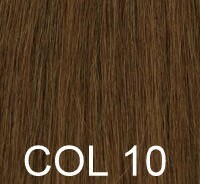 SKU: 100. 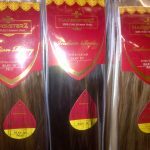 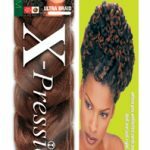 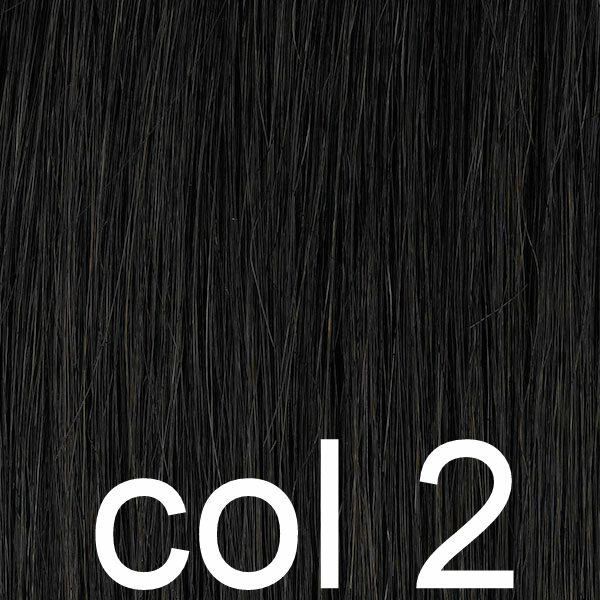 Categories: All Hair Extensions, Budget Hair Extensions, Clip in Hair Extensions, Human Hair Extensions. 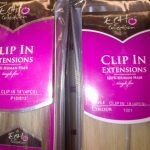 Tag: Echo Hair Extensions. 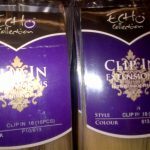 Cliphair clip in 100% Human Hair Extensions are a great set of clip in extensions at a very competitive price. 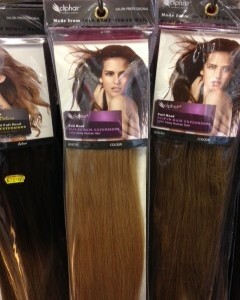 In expensive to start you off with hair extensions. 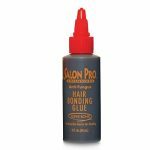 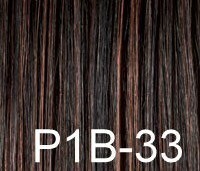 Will add volume & length to you hair instantly. 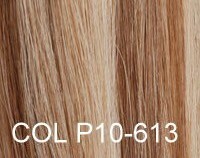 Can be straightened or tonged. 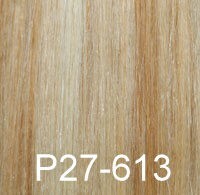 The set contains 8 pieces 2 x 200mm, 2 x 150mm, 2 x 100mm, 2 x 50mm. 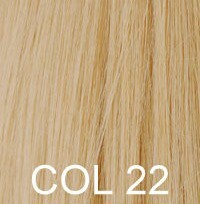 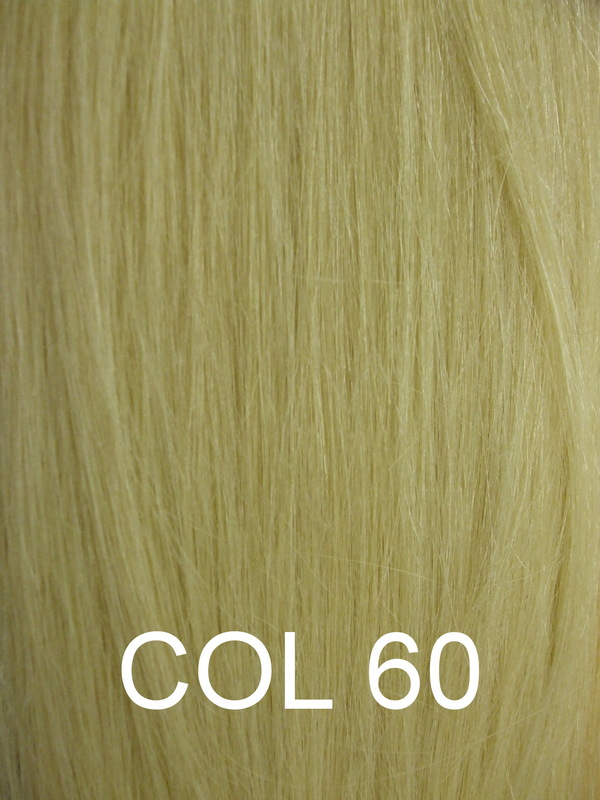 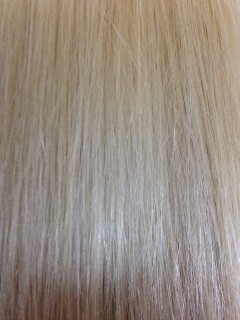 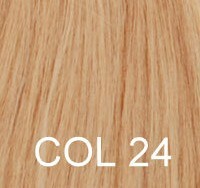 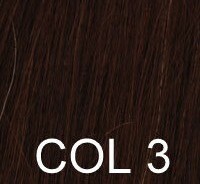 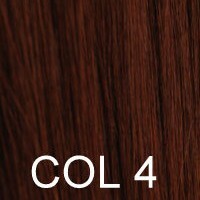 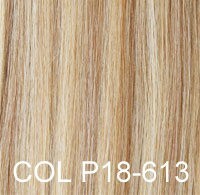 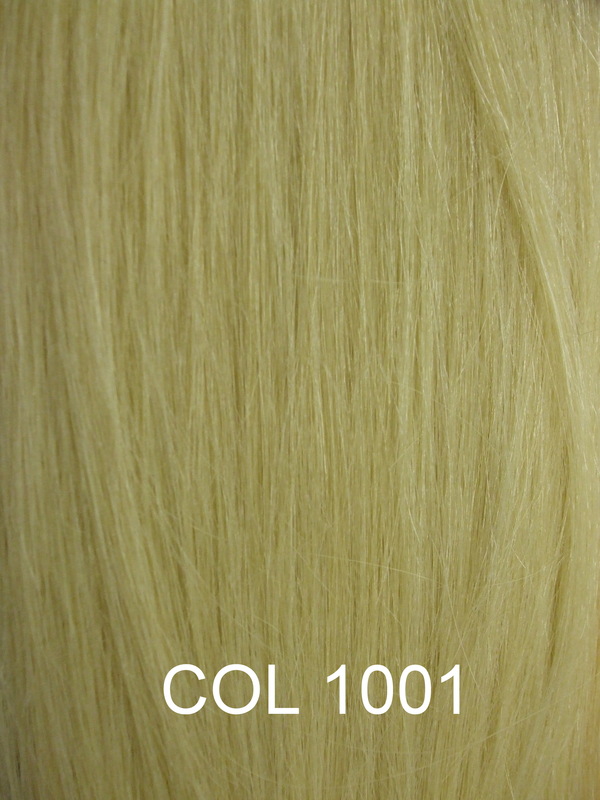 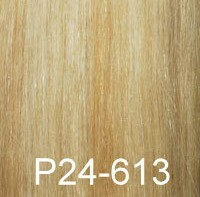 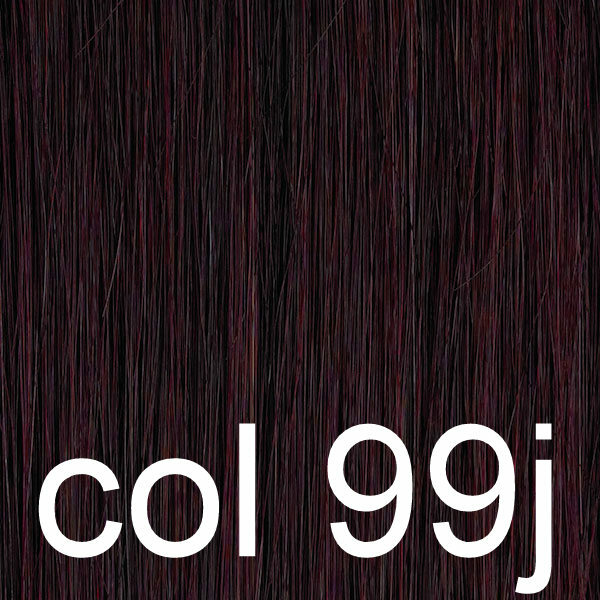 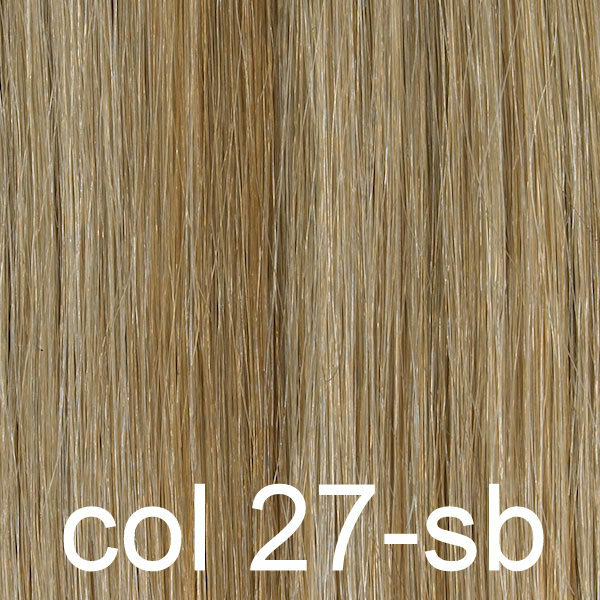 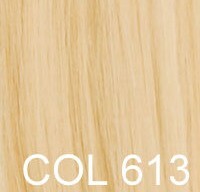 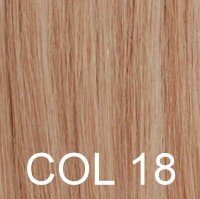 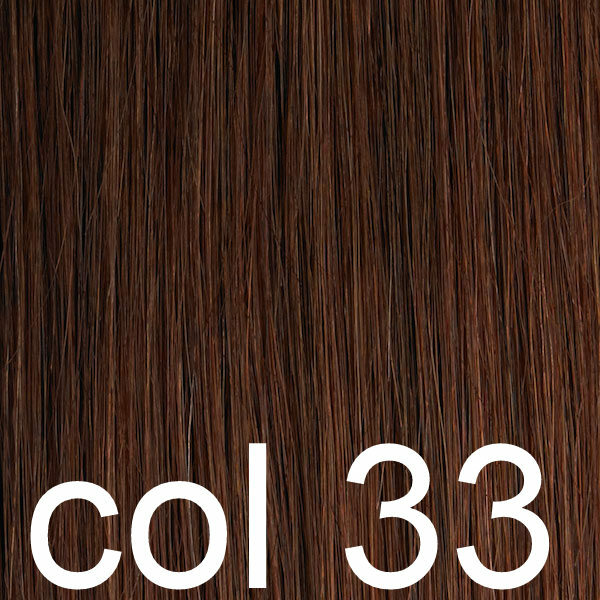 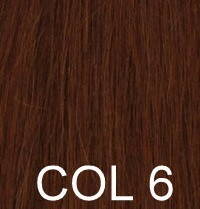 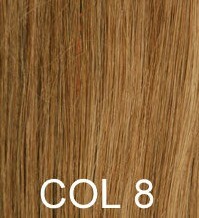 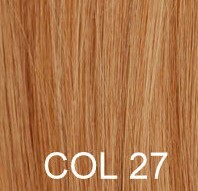 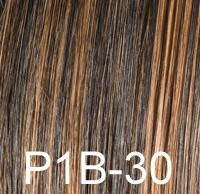 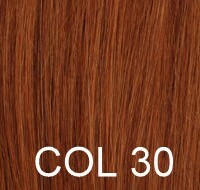 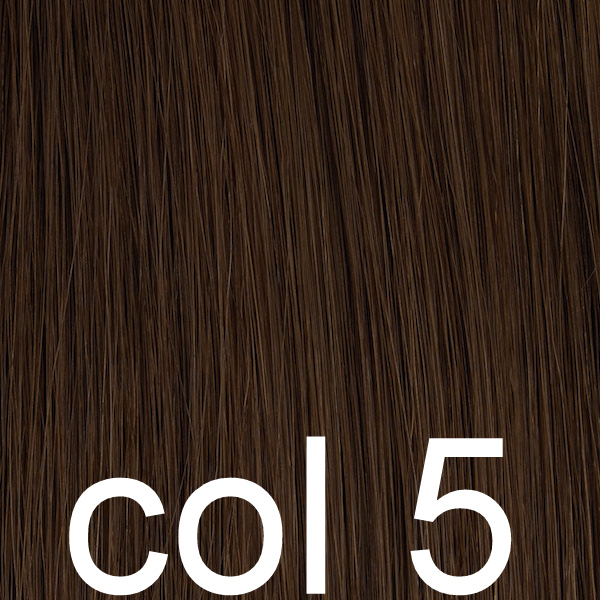 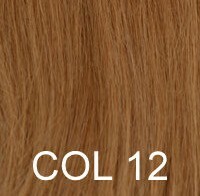 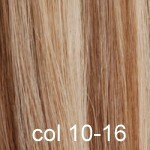 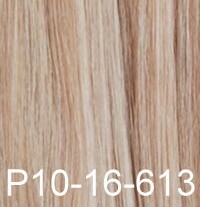 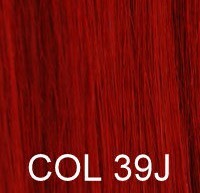 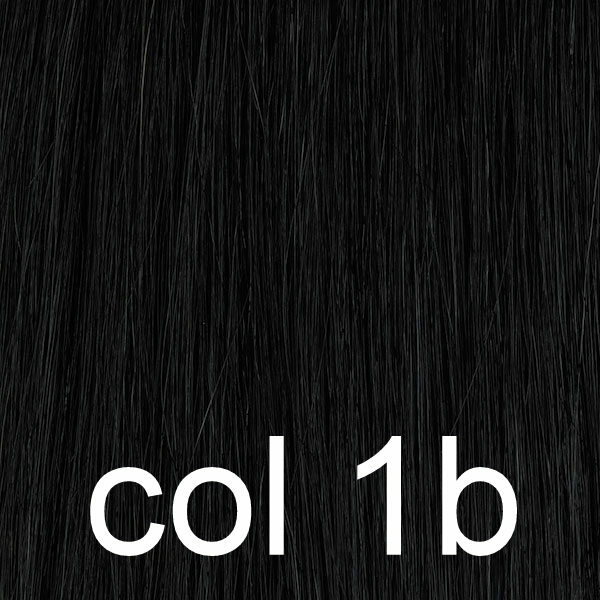 Hair colours which are labelled such as P10/16/613 this is a combination of 3 colours 10.16.613 mixed together in streaks.